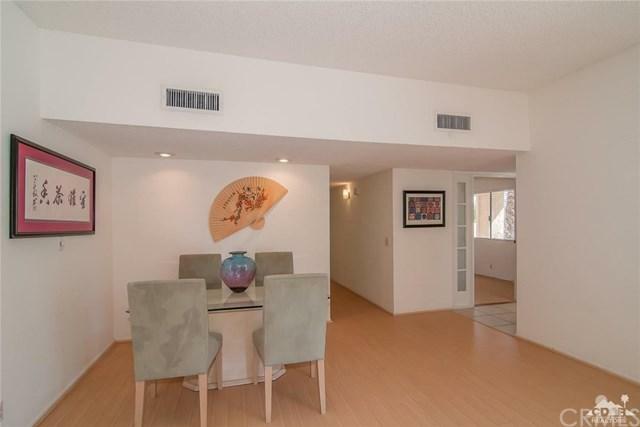 Prime South Palm Desert location just two minutes to world-class El Paseo, fine dining, shopping, entertainment and so much more! Located in GATED Corsican Villas, this three bedroom, two bathroom, single lever property is ready for your personal touches. 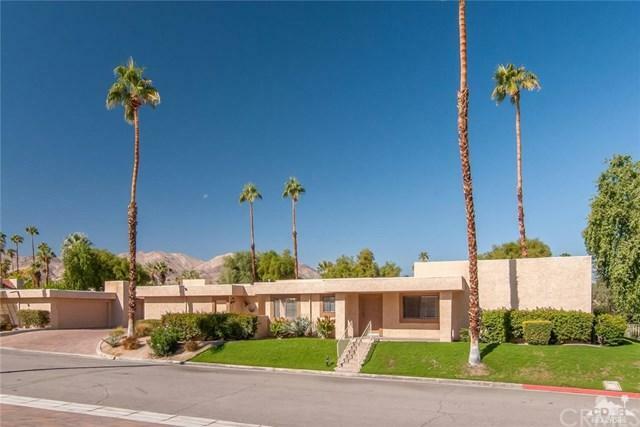 The kitchen opens to the breakfast area and the south east facing patio with beautiful mountain and palm tree views. Corsican Villas is a small gated community comprised of two tennis courts, 4-Community Pools, 2-Spas and manicured grounds. 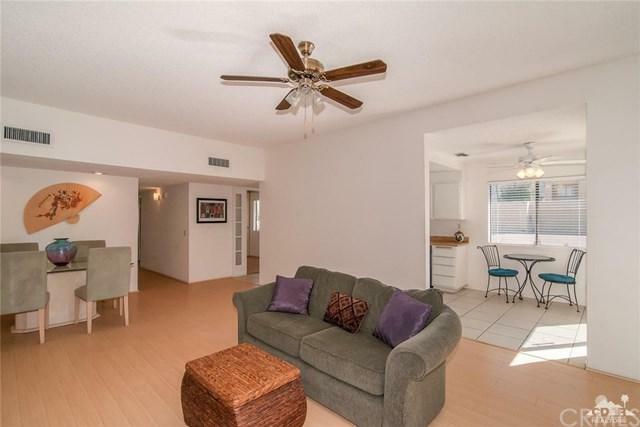 Compare this condo to others in South Palm Desert - this one is a steal! Sold by Honey Guleria of Bennion Deville Homes.